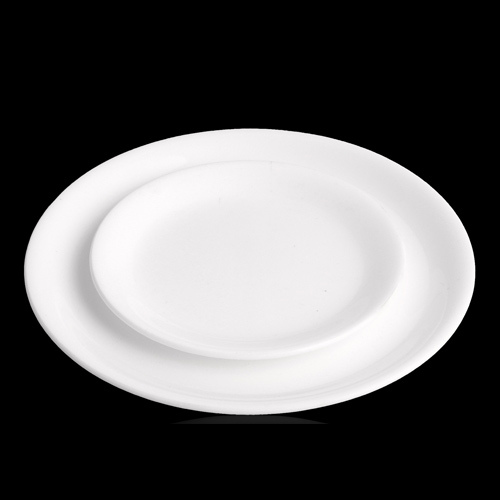 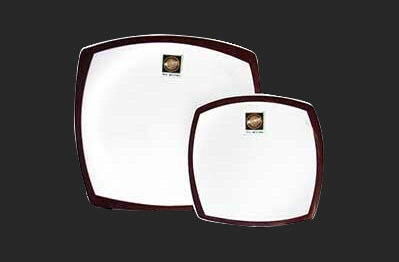 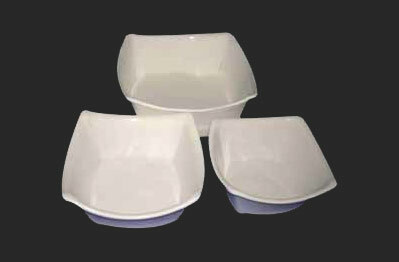 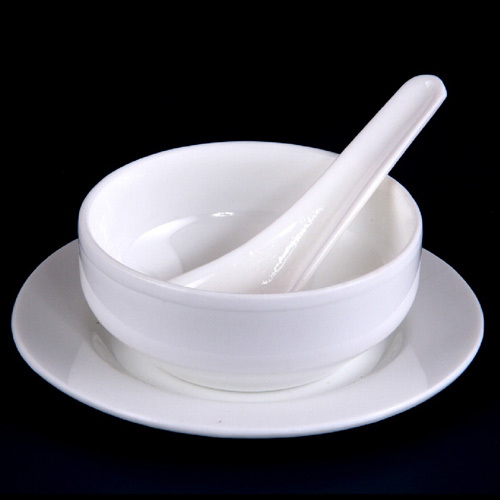 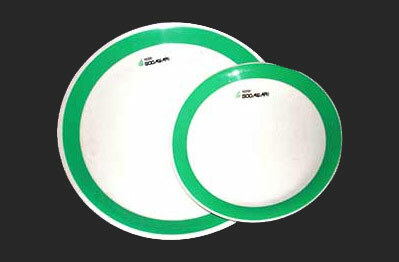 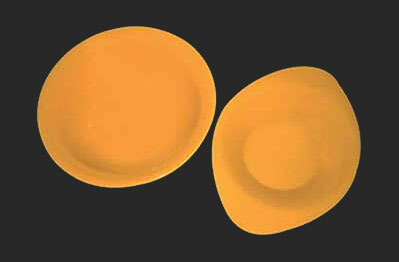 Those delicious ice cream, food and desserts will look more mouthwatering when serve in the offered Plates And Bowls. 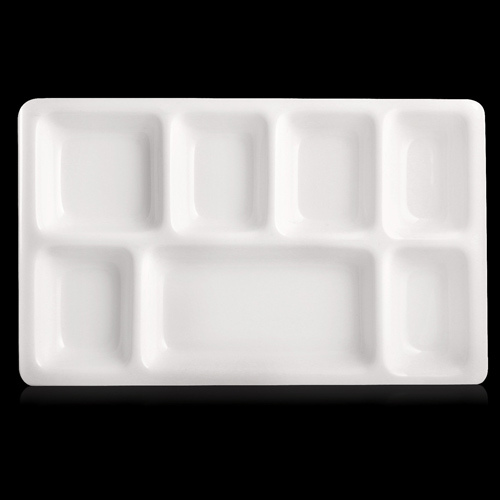 Serve up your most delicious creation in an elegant way by catering them in these products. 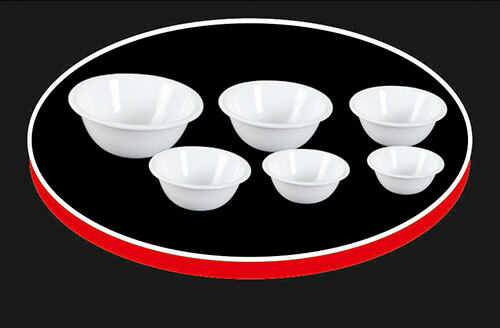 Featuring the best design and unmatched features make them a perfect addition to your kitchen. 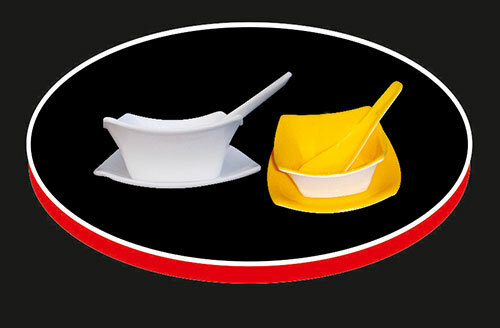 Their unique shapes and colors will add an inimitable twist to your parties or get together. 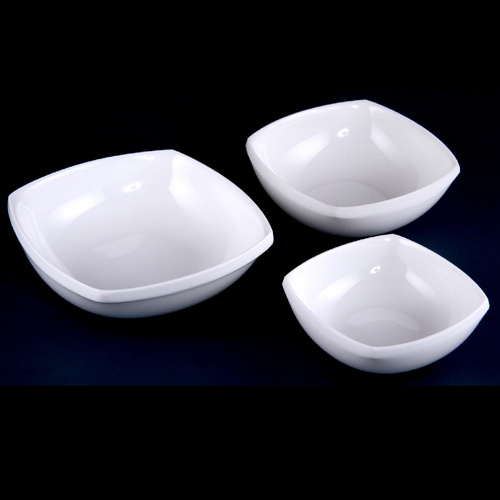 Becoming an idyllic serving option, these will soon become an essential piece of your cupboard. 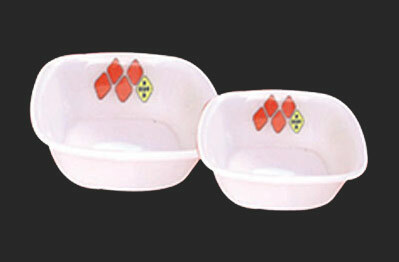 Fabricated for all tastes and occasions, these are used by many customers due to their unmatched qualities. 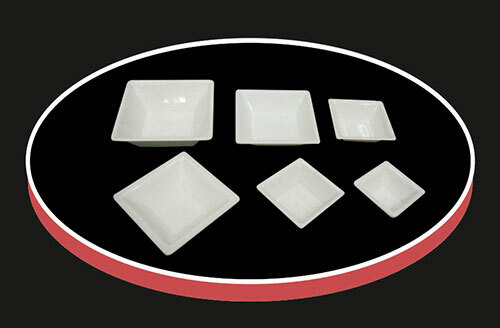 Available in various shapes, designs and colors, these perfectly blends with your home and kitchen décor.